Give your brand the professional touch with our Rolling Pin business card design template. Featuring your nameplate backed by an elegant rolling pin pattern, Rolling Pin is a perfect design for bakers, delicatessens, restaurants, caterers, and other food service companies. Completely customizable with five color choices and four trim options, Rolling Pin makes it easier than ever to print business cards that match your business and your brand. Save time and money with our online design tool, which makes it simple to print custom business cards without needing to hire a professional designer. 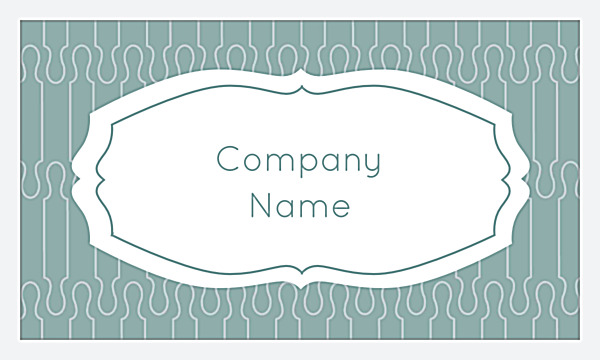 Upload your logo, select your color and trim options, then personalize the text with your own name, title, website, phone number, email address, and more. Use our design tool to tweak your design until it’s uniquely yours, then choose your printing options. Want to get feedback before you go to print? Our design tool lets you create a downloadable PDF for sharing. lend your business the professional edge you need to get noticed and make a powerful first impression. Make a statement with sturdy paper stocks that feature attractive finishes and feel great in customers’ hands. Start handing out your business cards in no time with our fast printing turnaround, and be confident you’ve made the right choice with PsPrint’s customer satisfaction guarantee. 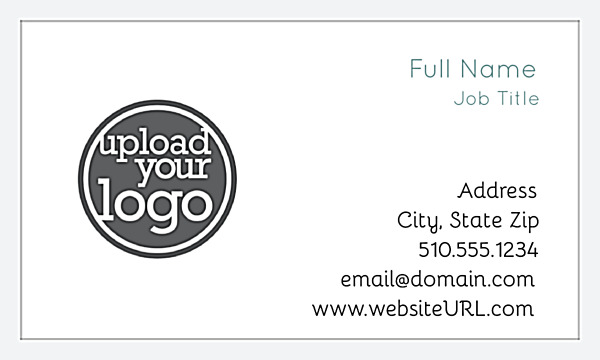 Use our business card maker to market your business the right way at PsPrint.